Welcome to Rice Oil Company! We believe in providing great products and services at the lowest possible prices. 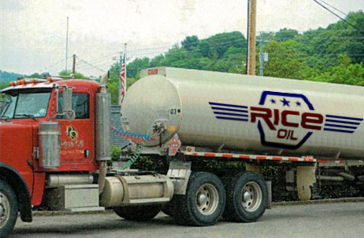 We offer branding capabilities through B.P., Shell, and Marathon as well as unbranded low rack services on gas and diesel.